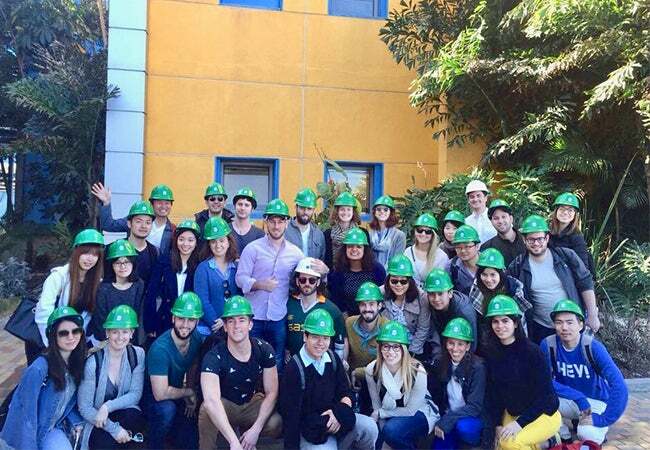 In January, a group of MBA students traveled to Tel Aviv for the “Doing Business in (DBi) Israel” course. 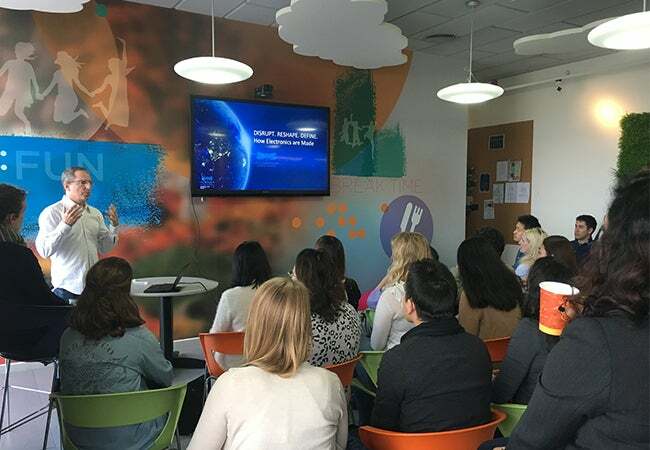 Students attended lectures at Tel Aviv University on entrepreneurship and innovation in Israel, particularly in new media and the biotech industry. 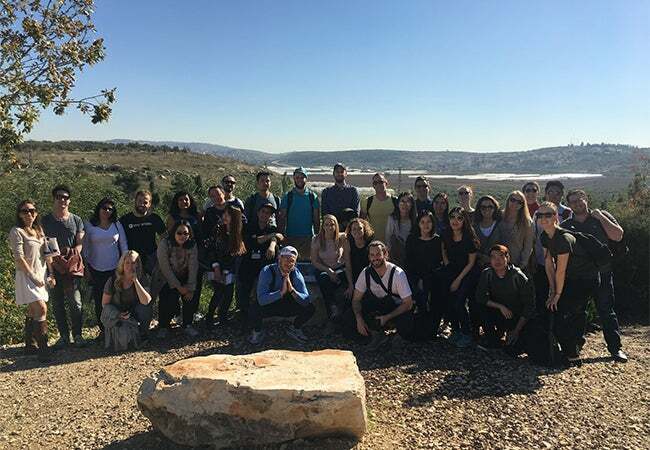 Additionally, the group explored the historic area with a tours of Jaffa and Jerusalem before making corporate visits to Ayeka, sFBI, Nano Dimension and IDE Technologies.